Ruby Rebellion tries to work with and support as many organisations as possible. The more money we raise and donations we receive the more organisations we will be able to support. The products we buy and donate to menstruators in need we buy from the wonderful Flo. Flo produce vegan, cruelty free, organic, natural, plant-based, biodegradable and hypoallergenic sanitary products. We believe that all menstruators who are facing period poverty should receive quality products, free of toxins and environmentally sound, which is why we choose to purchase from Flo. 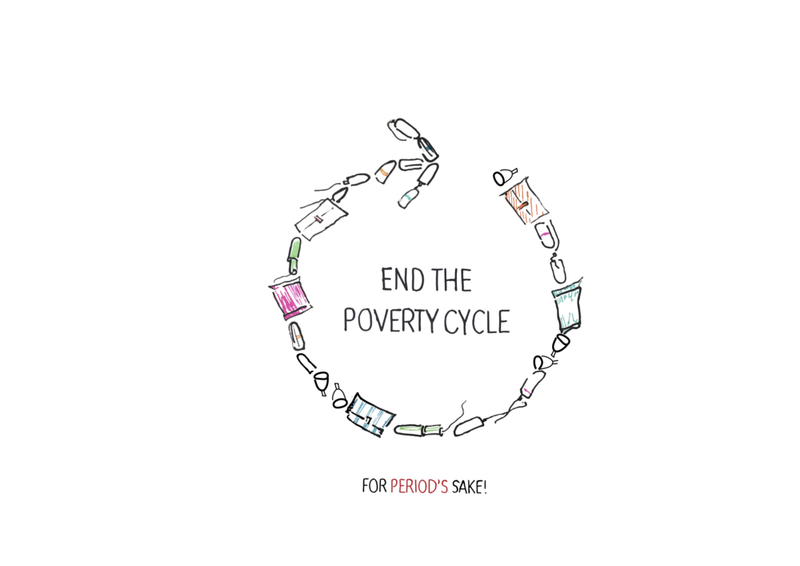 We also believe it is important to work with and financially support other ethically focused projects like Flo who also donate a portion of their products and their profits to helping combat period poverty. Hemat Gryffe was originally founded in 1981 as Gryffe Women’s Aid. It is the first Asian, Black and Minority Ethnic Women’s Aid Group in Scotland. The shelter was initially run in Inverclyde, toaccommodate the growing number of Asian women fleeing domestic abuse. The Glasgow drop in centre opened in 1995, when ‘Hemat’, meaning courage was added to their name. Hemat Gryffe’s Women’s Aid has been providing safe refuge accommodation for 30 years. Glasgow Women‘s Aid has been supporting women, children and young people who are experiencing Domestic Abuse for over 35 years. They provide information, support and temporary refuge accommodation, where they provide emotional and practical support to womxn and children. Ruby Rebellion will be providing donation tote bags to Glasgow East Women’s Aid. The Trussell Trusts UK network provides a minimum of three days’ emergency food and support to people living below the poverty line. With thirteen million people living in poverty in the UK, they gave 1,332,952 of emergency food to people in crisis. They are supported by various organisations and individuals with donations. Trussell Trust also works to provide services to help break the poverty cycle, providing visitors with money advice and other valuable services. Ruby Rebellion is currently donating non-perishable foods and hygiene products to Glasgow SW Foodbank. RUBY REBELLION. DEDICATED TO ENDING THE POVERTY CYCLE!